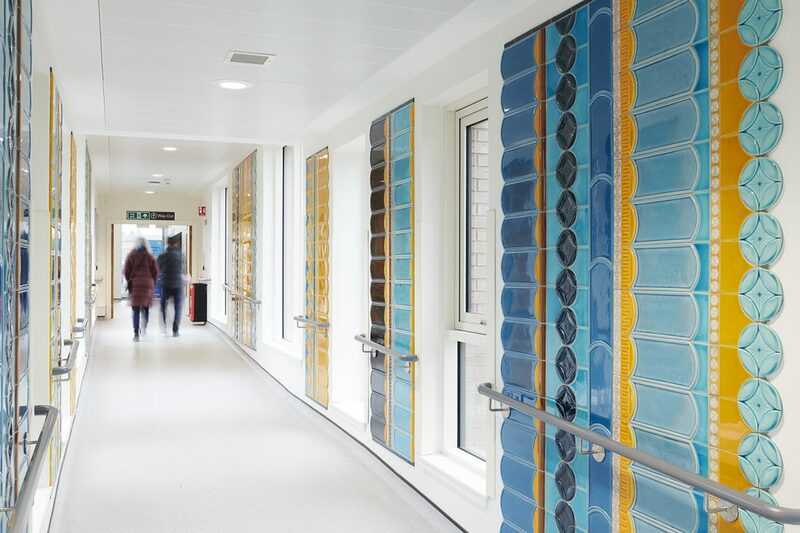 The Tiled Corridor is an Edinburgh Lothian Health Foundation commission for The Royal Edinburgh Hospital, an NHS hospital specialising in mental health. 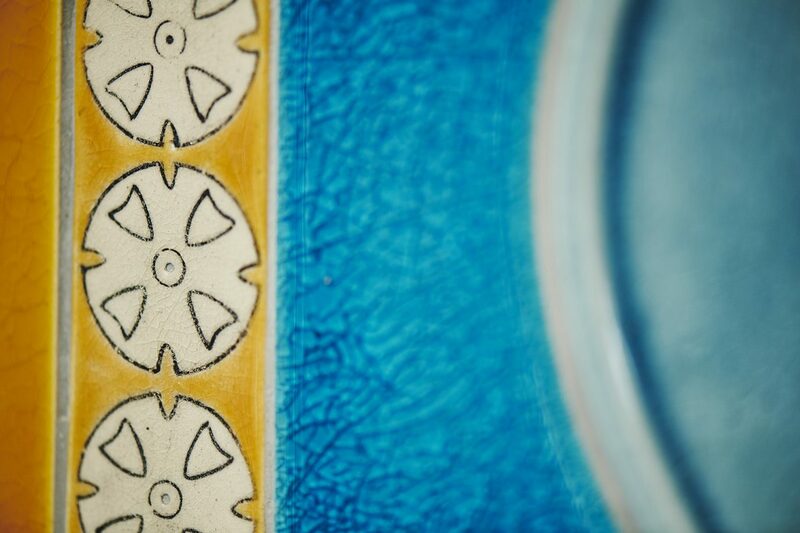 I have designed and created the work in collaboration with the wonderful tile manufactures Craven Dunnill Jackfield. 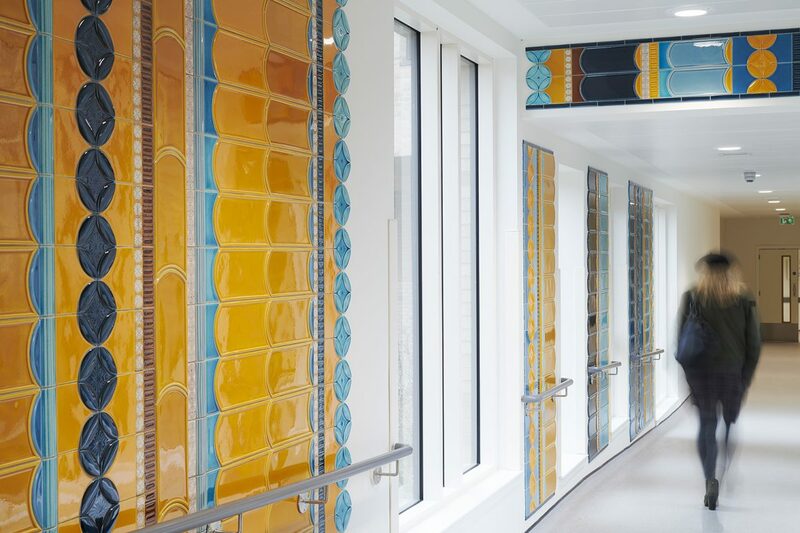 The concept for the commission recalls a golden era in decorative tile use, responding to historical research into two Victorian tiled stairwells in Craig House, former site of the Royal Edinburgh Hospital. 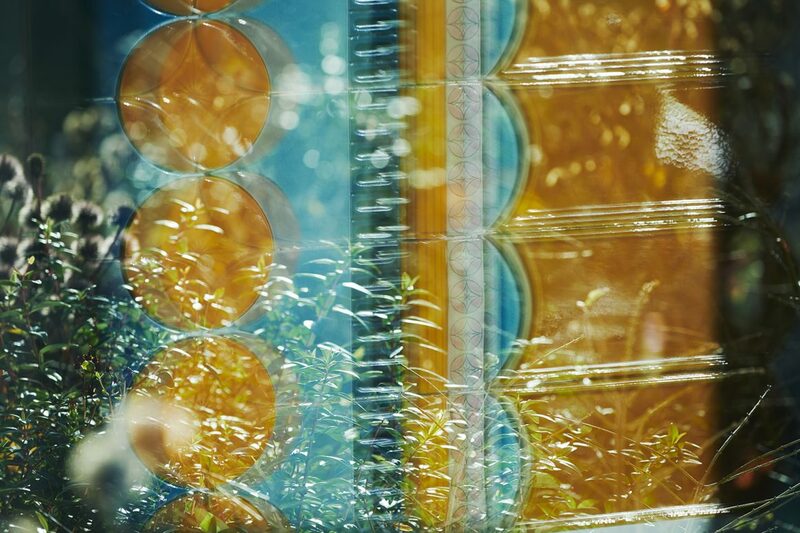 This research was also supported by curator Gillian Crumpton at The Jackfield Tile Museum in Ironbridge. 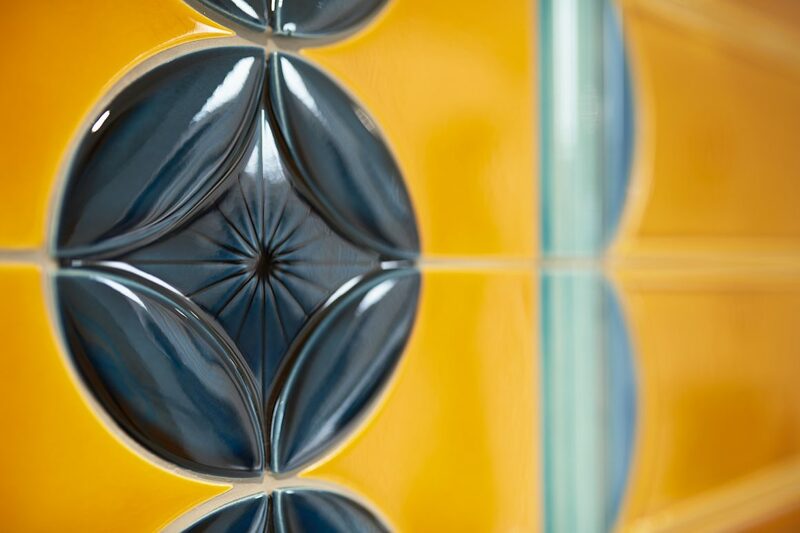 The overall scheme contains approximately 2500 tiles manufactured by Craven Dunnill Jackfield, plus 300 tiles made in my Edinburgh studio, covering an area approximately 14m x 2.5 meters. The project was managed by Becky Brazil and installation was undertaken by Peter Navratil of Recraft. 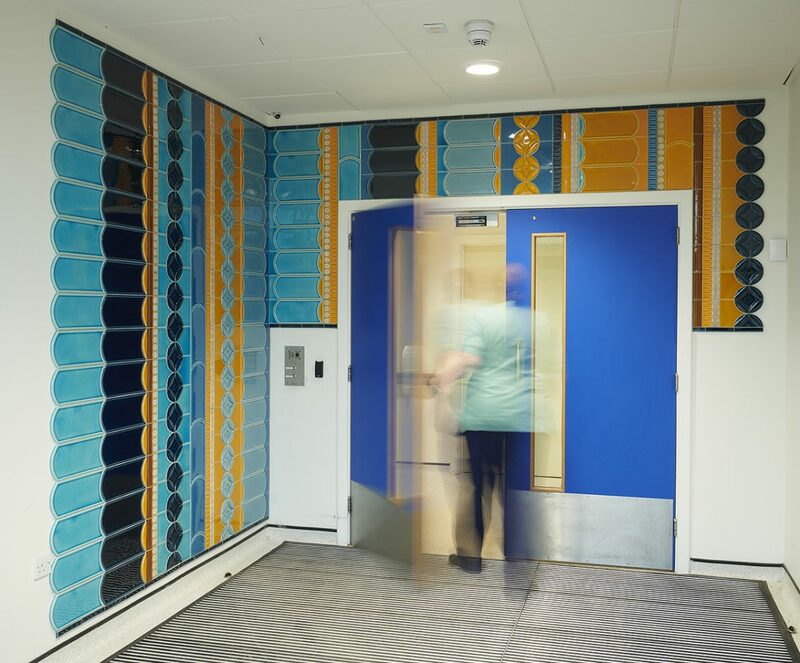 “It has been a real delight to engage Frances on this project, from engagement with staff and patients, through research and design, to the detailing of final install.